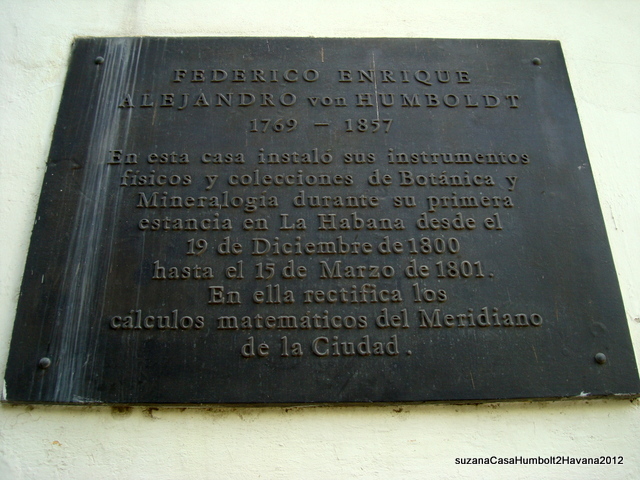 Alexander von Humboldt (born in Berlin Sept. 14, 1769 — died in Berlin May 6, 1859) visited Cuba for only a few months on two occasions during his many years exploring and researching South America with Aimé Bonpland, a French born botanist. His short visits have left a large footprint on the island, and his writing there have shaped and influenced many thinkers, leaders and scientists the world over. 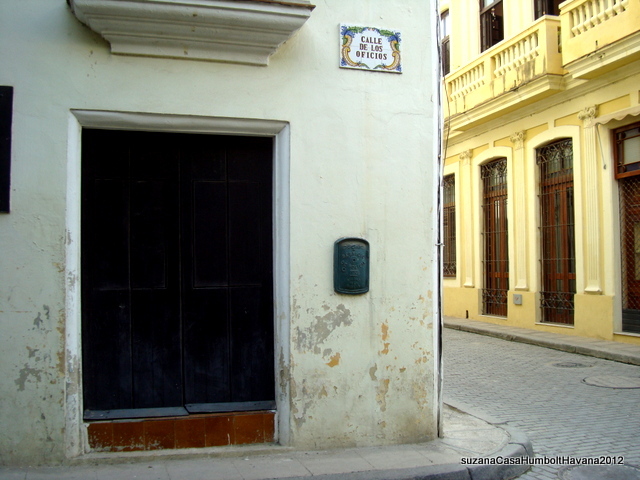 If you are in old Havana you can visit a house where he stayed in Calle de los Oficios. 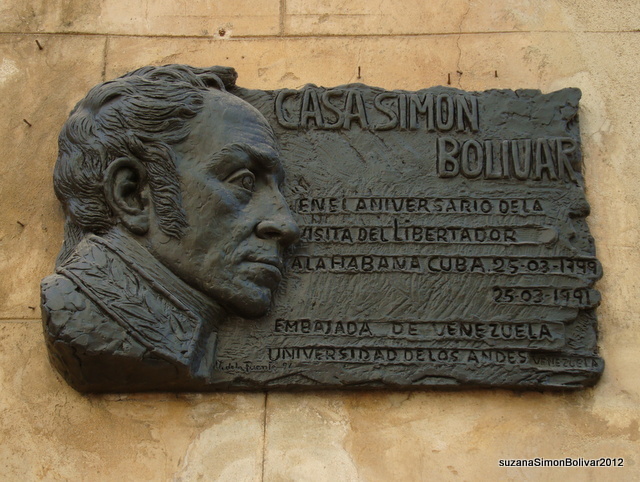 It has a bronze plaque dedicated to his memory to the left of the main entrance, and another one with his portrait in relief. There is not a lot to see in the small museum house but, it is more than anything a tribute to a man who was an energetic and tireless collector, thinker, scientist, botanist, humanist, educator, philanthropist, explorer and more! He funded much of his own expeditions and died somewhat hard up due to his philanthropic activities, always keen to help young penniless students in the fields he love and made such significant contributions to. He was undoubtedly the influence for the works of Charles Darwin who described him in a letter to a friend as “greatest scientific traveller who ever lived” Simon Bolivar who was responsible for the liberation of so many Spanish colonies, said of him “Alexander von Humboldt has done more for America than all its conquerors, he is the true discoverer of America. 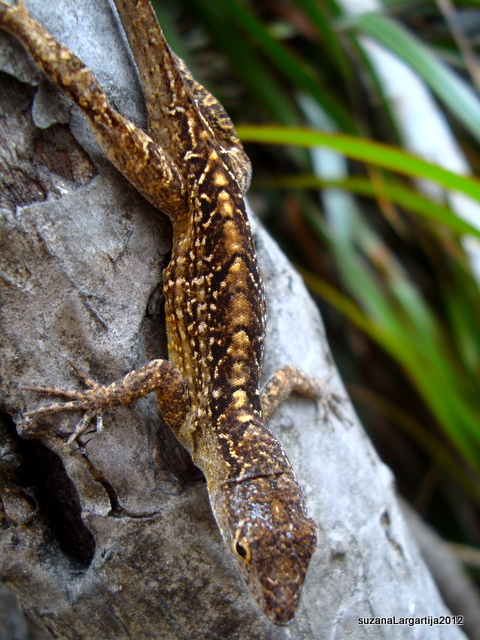 Humboldt’s theory of life and the world was that “Nature herself is sublimely eloquent. The stars as they sparkle in firmament fill us with delight and ecstasy, and yet they all move in orbit marked out with mathematical precision”. He spent a large number of years writing up his findings and his theories of the sciences and the unity of the world we live in. 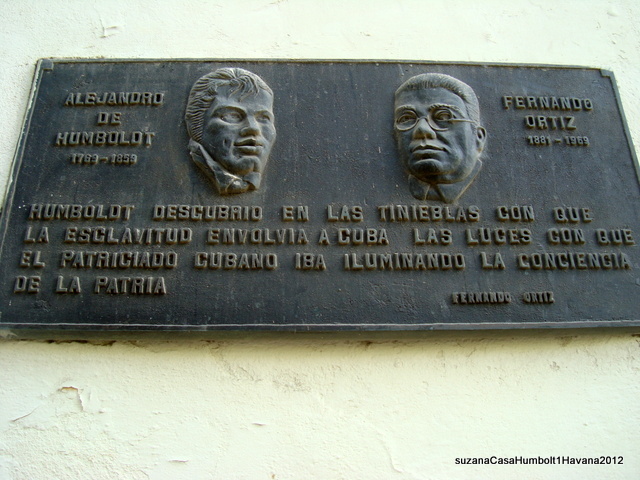 He wrote an essay on the island of Cuba that was banned by the Spanish who felt threatened by it! It was called “Ensayo Politico sobre la isla de Cuba” and pointed great criticism at the inhumane practice of slavery and all the injustices and corruption of thinking around its practice! If you would like to see Cuba and its beautiful flora and fauna, explore the old cities and rural towns, join us on a tour!